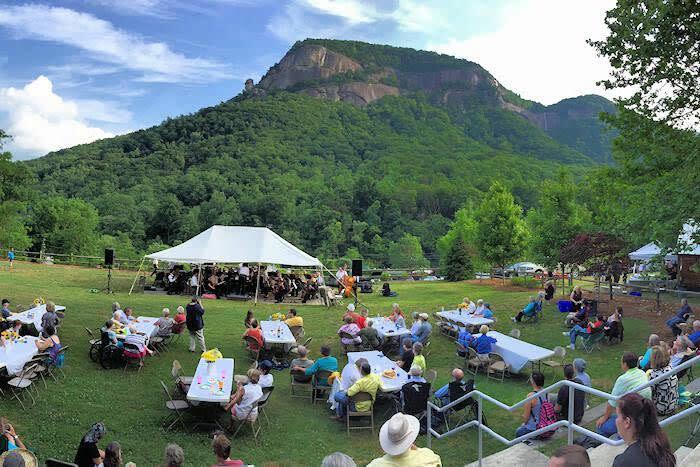 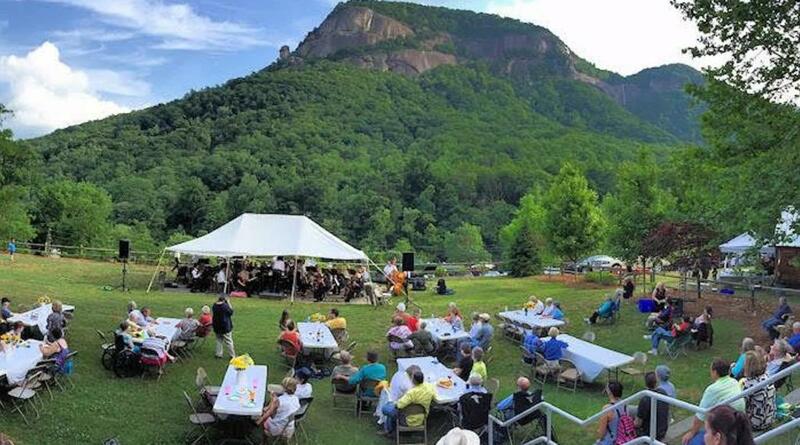 Celebrate spring at the Gathering Place every May in Chimney Rock Village. 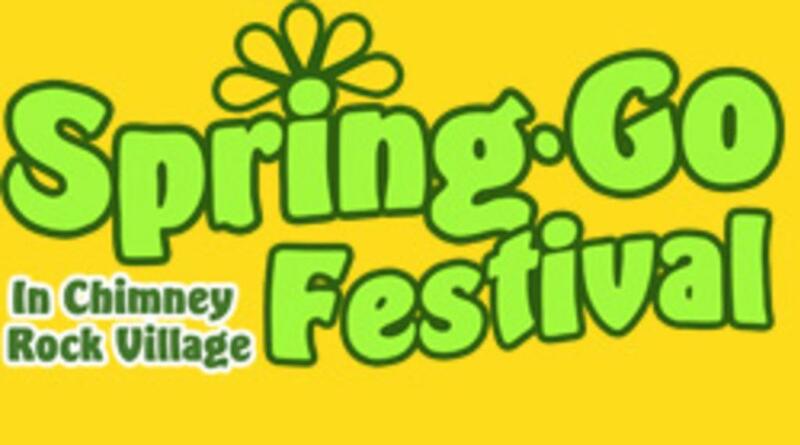 This annual event is filled with a pancake breakfast, Parade, Recycled Garden, Art Contest and Auction. 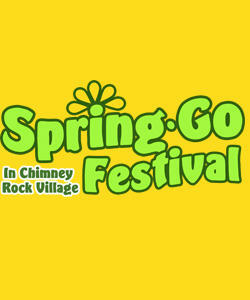 Showcasing live music, a bake sale and picnic and Cowpie Bingo.